A lot has happened during my first four years as CEO for Science Village Scandinavia here in Lund. I am especially pleased with recent events on the national level in Sweden hosted by Vinnova/Vetenskapsrådet and SWEbeams. Finally, we have begun acting to make it possible to reap the benefits of the billion euro investments made in the region by our nation. While a country like Denmark drafted a national strategy for using and benefiting from the European Spallation Source (EES) years ago, it took Sweden until last year before the government even appointed a national coordinator for the facility. 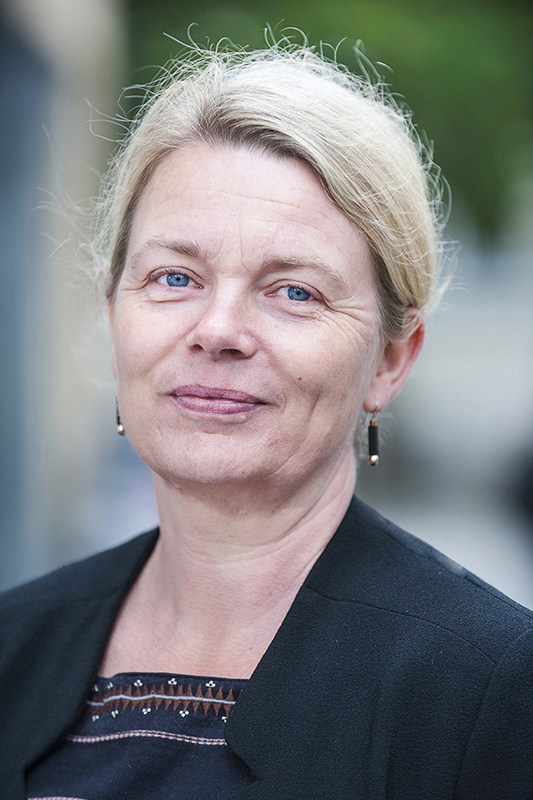 To become stronger internationally, Science Village Scandinavia recently hired a new employee, a Swede who has been working on the Danish ESS strategy at their Ministry of Research. His mission with us is to identify what kind of operations, academic as well as business, we should try to attract. It is a detailed task, identifying not only the operations and the correct departments to contact but also the names and the contact information for every individual that we want to target. And then explaining to each one of them the benefits of assembling science and business here in Science Village. We know that the area will be a hub for materials research and life science, areas that are closely related to the outcome of experiments conducted inside the two world-class research facilities in the area, ESS and MAX IV. These will be guest-research facilities only; the researchers fly in, perform their experiments, and then fly back home again. If we don’t build upon these visits and their results, we will not be able to benefit from this massive influx of knowledgeable researchers and their work. Whether you use the facilities or not, Science Village will welcome you, and coming here, you certainly will be able to take advantage of the knowledge the facilities produces. From other parts of the world, we know that business very seldom comes first, at least not when it comes to establishing more substantial operations. Also, ESS and MAX IV are still not very well known internationally. The Lund University, however, is and if they decide to establish themselves here, they will become a very important magnet for many others. We hope that many different kinds of people will visit, for their own sake but also for contributing to the area’s attractiveness. Pretty soon, we will expand the research facilities exhibition and move it into the Space building. Here, we hope to develop it into a real science centre Of course, it will continue to provide all the facts about the ESS and the MAX IV facilities, but visitors should also be able to perform experiments here. The exhibition will be designed for all ages, not only the young. Our plans, therefore, include also a Makers Space, targeting young adults and supporting lifelong learning. Already, one employee is working full time on this, not least to solve robust funding. Another attraction of the area will be the Auditorium of The Loop building. I hope it will also double as a concert arena. If so, it can attract visitors both locally and throughout the region. This would also help to create life in the area outside of office hours. Today, we have elaborated plans for 100,000 square meters of buildings in the Science Village area. But we have development rights for 250,000 square meters, so there is a lot left to plan. I think it is an advantage. I have been working with property development my whole adult life, and I know that to be successful it must be allowed to take its time. It is also important that we design the area with full respect for the soil we are building on. To make the most of it, buildings should be high, and block design should be dense. Thankfully, we have plenty of time for planning; with an estimated yearly construction rate of around 10,000 square meters, it will take 25 years before the Science Village area is complete.